Wally’s Answer: Windows updates, especially the major ones can cause problems like this when they don’t install correctly. This usually happens because of a computer crash or some other unexpected issue. Upgrading from one version of Windows to another can be a bit risky because software like anti-virus can interfere with the upgrade process. But usually things work out just. Small errors like this can be with a little effort. Here are a few ways to fix the 0xc7700112 error when upgrading to Windows 10. You should check if your computer manufacturer has released drivers for Windows 10 before you start the upgrade. You can do this by going to your computer manufacturer’s website and looking for your computer’s model on their website. You can also identify your computer model by entering a serial number usually written on a sticker somewhere on your computer. Look for available drivers, and make sure that Windows 10 version of most drivers are available. 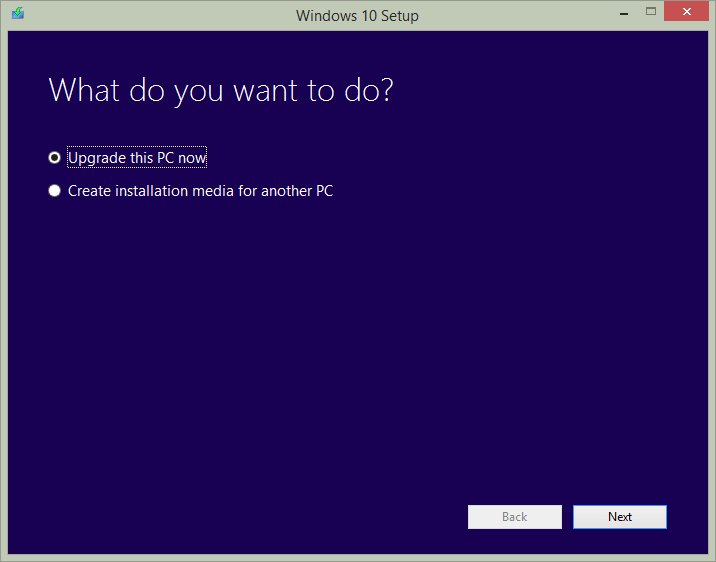 You can install Windows 10 from a bootable installation disk. The bootable Windows installation disk can be made using a Windows 10 ISO file that you can get by clicking this link. Start Windows 8.1 in clean boot to avoid any conflicts which may result from third-party software. You can learn how to start Windows 8.1 in Clean Boot mode by clicking here. As a rule, you should always disable any third-party anti virus program when attempting to upgrade Windows.